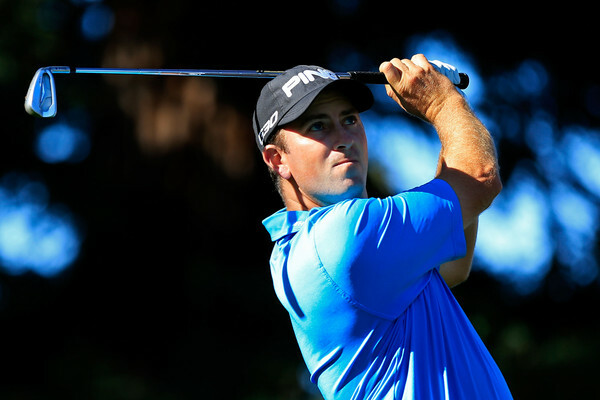 Michael Thompson made his first round of the 2015/2016 PGA Tour season a great one. He finished the day at four under par (68) and is currently tied for 13th. Michael made seven birdies over the course of the round including a stretch of three in a row. Michael starts his second round Friday afternoon at 12:20pm PDT.